“Like any computer, your iPad uses a reserved memory space – called a cache – to store information you’ve recently used,” Dave Johnson writes for Business Insider. 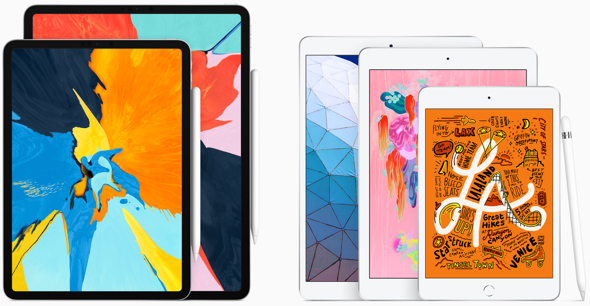 The complete Apple iPad lineup now includes Apple Pencil support, best-in-class performance, advanced displays and all-day battery life. Simple instructions in the full article here. Safari > Develop > Empty Caches.